PUBG players over the past week experienced shutdown after the game blocked users in India from playing for more than two hours. Some players even reported that they were not allowed to play the battle royale after six hours of gameplay. The developers apologised for the glitch soon after fixing the glitch. The bug was reported as a solution to the growing addiction amongst users. Called ‘Healthy Gaming System’, the game blocked users after long hours of playing online. “Dear Players, Basis feedback from the community, we have now changed the Birthday Crate. The Healthy Gameplay System error has also been fixed, and you should be able to play uninterrupted. Lastly, payment systems are back up and running. 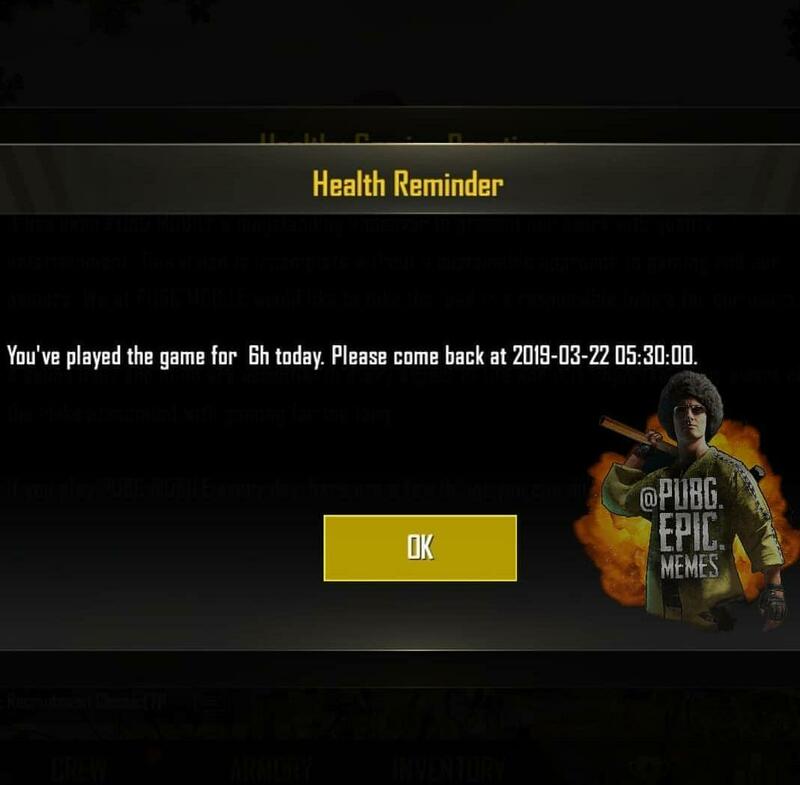 We deeply apologize for the inconvenience!,” posted PUBG Mobile India on Twitter. 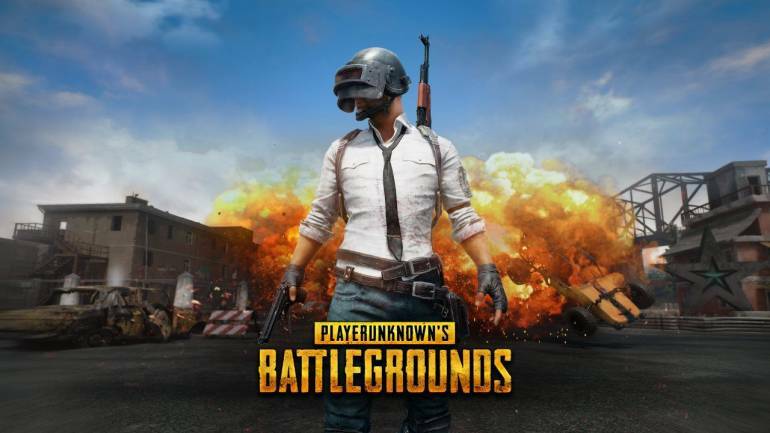 The glitch was assumed to be a feature after the developers had promised to work on making PUBG a healthy and fair gaming environment. Many players posted on Twitter complaining about the temporary ban on them with a timestamp from when they can continue playing. The game has been highly criticised in India following several reports of negative impact on children due to excessive gameplay. The game was even banned in some cities of Gujarat following which some people were arrested for continued gameplay.